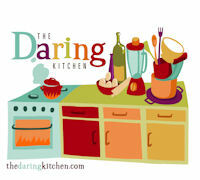 Susie of She's Becoming DoughMesstic started a new pie-themed event last month called You Want Pies With That?. I wanted to join the fun last month, but I couldn’t get my act together in time. So I vowed to join the pie making for November. The premise behind the event is to make a pie based on the chosen theme. Then everyone who made a pie can vote for their favorite pie and the baker with the most votes gets to host and choose the theme the following month. 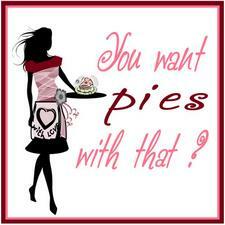 Hostess Holly of PheMOMenon presented us with the theme of "Pies as a Fashion Statement" for November. She was inspired by the reality show Project Runway and asked us to channel our inner pie fashionistas. I've been faithfully watching Project Runway since the very beginning. 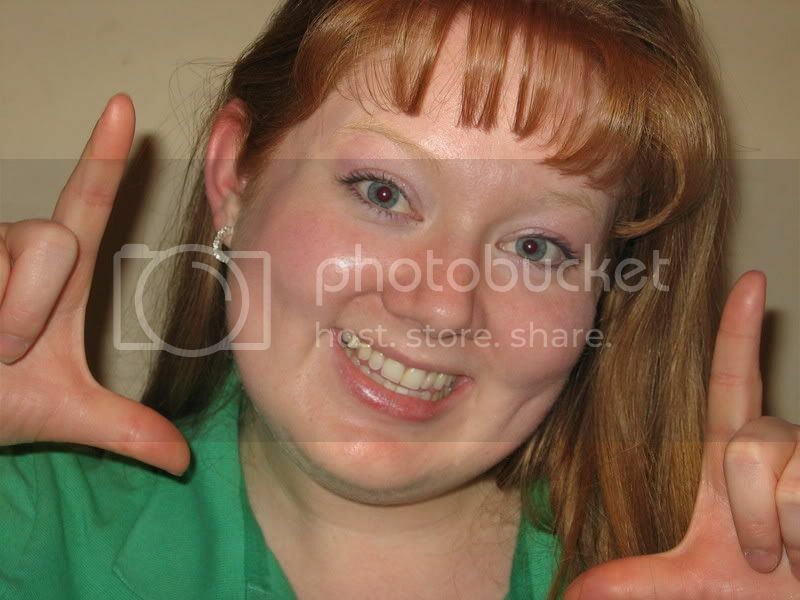 Has anyone else noticed that Heidi has gotten snarkier with each season? During season one she didn’t have too much to say about the fashions we've seen on the runway, but in the most recent season (season five) the woman had a lot to say and not much of it was constructive. And I just love Tim Gunn. That man is just fabulous. Since almost anything can be considered "fashion" these days, I felt that almost any pie could fit the theme. So like in many of the challenges presented to the contestants on Project Runway, I decided to reinterpret a classic while showing the judges my point of view as a (pie) designer. The classic pie I decided to reinterpret was the pecan pie. I changed it up by using coconut and macadamia nuts instead of pecans for a tropical twist. And then I dressed it up by adding some bittersweet chocolate and cocoa powder. The pie was fairly quick and easy to make. I made my own pie dough, but this would work with store bought pie dough if you're short on time. The pie filling was mixed up in a couple minutes. I loved the buttery macadamia nuts and the earthiness of the coconut. 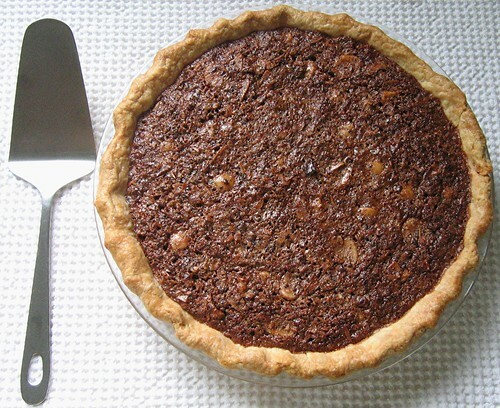 The cloying sweetness normally associated with the corn syrup in pecan pies was tempered by the bittersweet chocolate and the chocolate was further intensified by the cocoa powder. 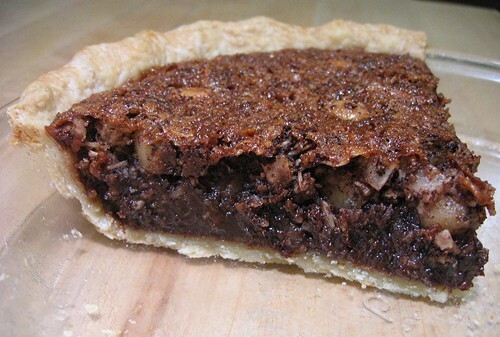 Overall, I felt the pie had the familiar comfort of a pecan pie, but with some sophistication added by the chocolate. The pie was a good marriage of classic with a twist and it was absolutely delicious. Cut the butter into tiny cubes and place in freezer for 15 minutes. Sift flour, sugar and salt into the bowl of a standing mixer. Place bowl of dry ingredients in the freezer for 15 minutes. Remove butter and mixer bowl with dry ingredients from the freezer. Add the butter to the flour mixture and mix on low for 2-3 minutes until the butter is the size of peas. Combine ice water and vinegar and add to dough. Mix until dough just comes together, about 20 seconds. Gather dough and divide into 2 disks. Wrap each disk in plastic and chill in refrigerator for 1 hour (and up to 3 days). Take out one disk of chilled dough. Save the other disk for another use. Roll out the dough to about 1/8 inch thick and about 2 inches larger than the pie pan. Transfer dough carefully to a 9-inch pan. Crimp or flute the edges. Let the pie shell rest in refrigerator for 30 minutes (and up to 1 day) before baking. Preheat oven to 400F. Partially bake the pie shell by lining with parchment or buttered foil, filling the parchment/foil lined shell with pie weights and baking for 15 minutes at 400F. Carefully remove parchment and pie weights. Continue baking for 5 minutes more until light golden. Set pie shell aside on a baking sheet while you make the filling. Decrease oven temperature to 350F. In a medium bowl, whisk together the sugar, corn syrup and butter. Whisk in eggs, cream, vanilla, and salt. Stir in coconut, macadamia nuts, chocolate and cocoa powder. Pour filling into your partially baked crust. Bake pie at 350F until the filling is set on the edges and barely set in the middle, about 40 minutes. Let pie cool for at least 2 hours before serving. Oh yes I have been watching the show as well...some of them come up with real whacky ideas...I like the use of nuts and coconut inthe pie..great combo..
ohhh, this looks sooo good! I'm clipping it to Evernote, and saving it to make for a special occasion! Thanks! A gorgeous creation! Your pie must be really scrumptious! Great twist. I haven't ever seen the show, but I love how you fit this pie into the theme. My fam would love this pie! Oh, the mac nuts are a great idea! Ooohhh, that looks so scrumptious! Just pass a piece over here, please! yum, that pie looks delicious! This sounds absolutely to-die-for! I love pecan pie, and this definitely sounds like pecan pie taken to an haute couture level. What a yummy looking pie! I like your twist on a classic, great idea! good lord that sounds good. really!! I am going to have to try it sometime! That looks yummy and I love the macadamia nuts! What a super yummy looking pie. Mmmmm, this is my kind of pie. Can't wait to try it! Ooooh, this sounds wonderful with the macadamias. Macadamias are the perfect baking nut, if you ask me. Great interpretation of a classic! I think it's a winner! Amazing! That's a great change from the normal pecan pie recipes - yum! Oh, I want some of that NOW! Good work! My niece and I made this pie today; It turned out really rich and super sweet. The coconut was great and added chewy texture. The most time consuming parts were the refrigeration portions, other than that it was quick. The crust looks perfect... Hopefully I can start making pie crust like a pro soon. more like later.